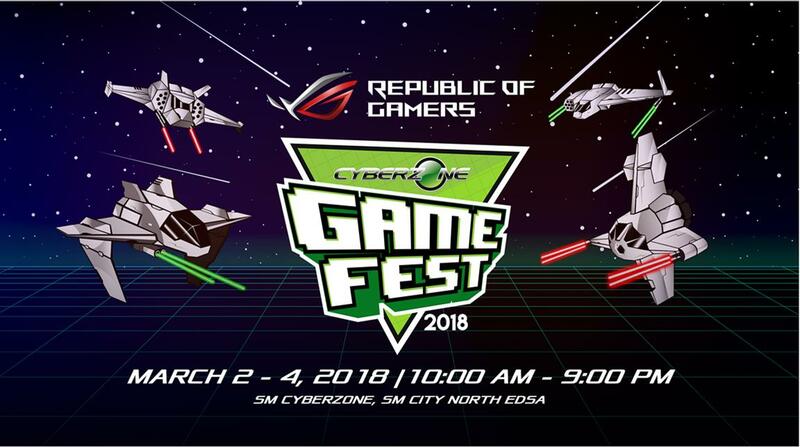 Join in on the fun with ASUS ROG at the Cyberzone Game Fest 2018 happening now! If you don’t have anything better to do with your lazy weekend, we highly suggest you get of your asses and rush to SM North Edsa Cyberzone for the Cyberzone Game Fest 2018 happening this weekend March 2-4, 2018! In it are various gaming hardware and peripheral brands showcasing their wares and attracting gamers of all shapes, sizes and interests. 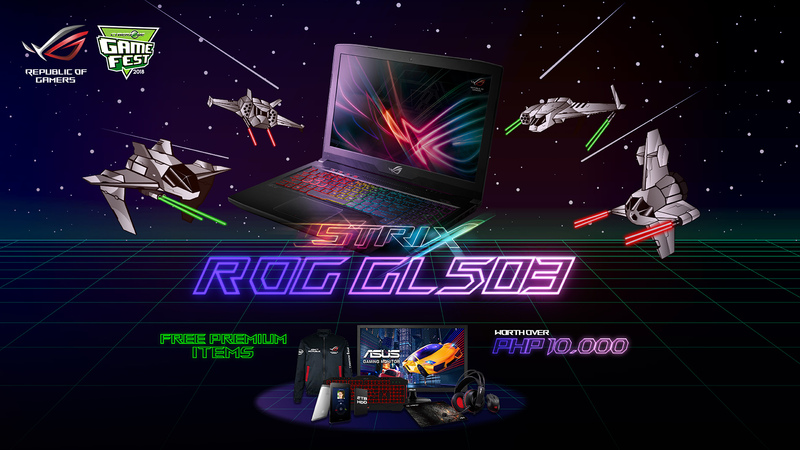 That being said, ASUS Republic of Gamers will be playing a large role in this year’s festivities. For one there is that King of the Games multi-game tournament they’re conducting that’s open for anyone and everyone willing to give it a try. 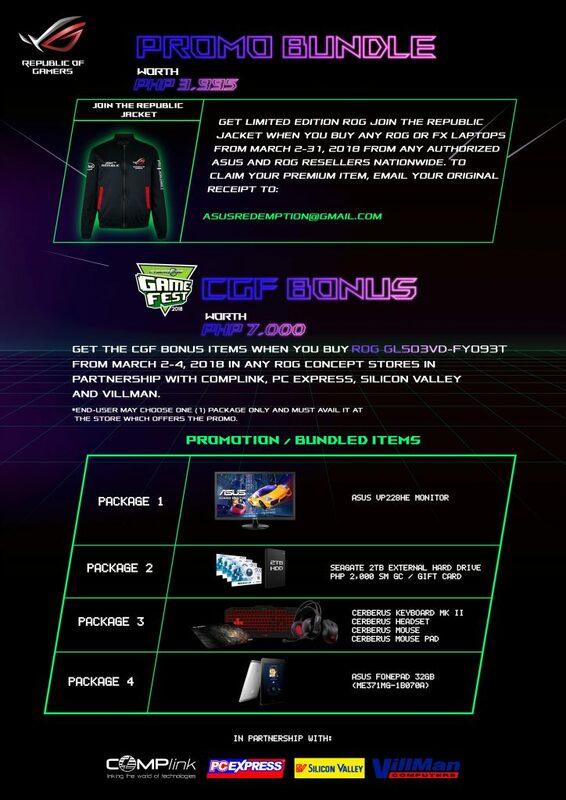 Second, ROG will be having a couple of exclusive sale and promos during the weekend event. Here’s a list of what you can score. Previous articleBigger and Better Events Coming from Newest Alliance of AFA Producers and GameStart Asia! Next articleWe love girls who know what they want! Check out these two must-read mangas!